After a decade of working in the design community, Kaylee Whitworth came to the realization that organization is her true passion. "It was a total no-brainer. Whenever I have a rough day, I come home and organize. When I started looking back, so many of my favorite childhood memories are of organizing and making lists. So I thought, why not take a skill that I've been honing for 20 years and turn it into a business?" And CLOSETED was born. It's not only a love of organization that makes Kaylee well suited for this line of work, it's a unique ability to be kind but firm, "I never force anyone to part with items they really love but I do ask them to describe the reasons they want to hold on and oftentimes they come to the realization on their own that their life may actually be better served by letting go of the things they don't really need. It sounds like a simple thing to do but when it's your stuff it's hard, some people need a nudge and I'm grateful to be the one to do it." When asked if her design background gives her an edge she says "Definitely. It's one thing to know how sort and put things away, it's another thing to do it with taste and understand how to make it work with the existing décor." 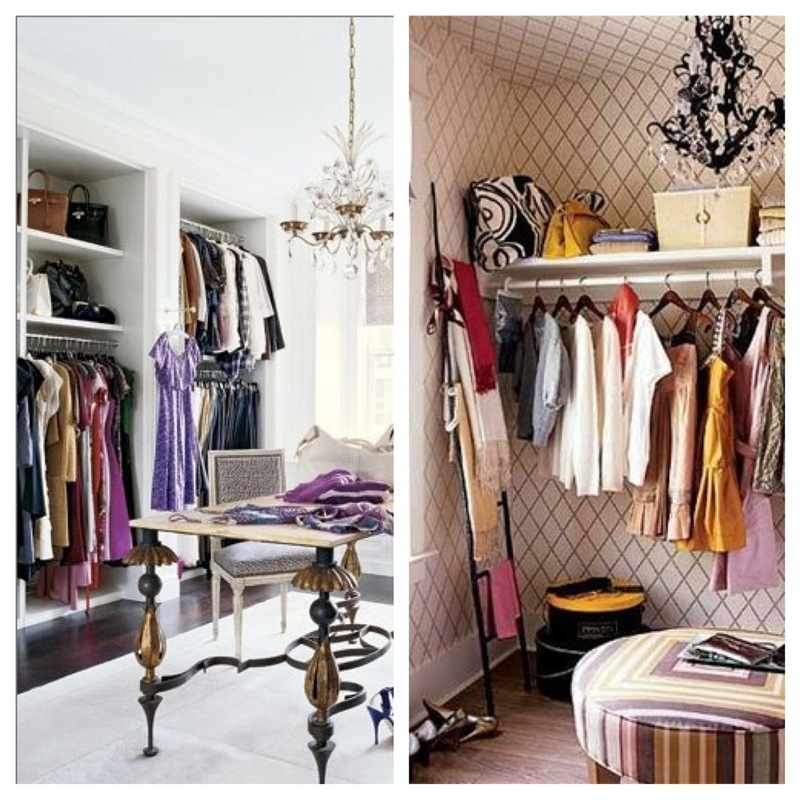 What's the difference between a Housekeeper and a Professional Organizer? 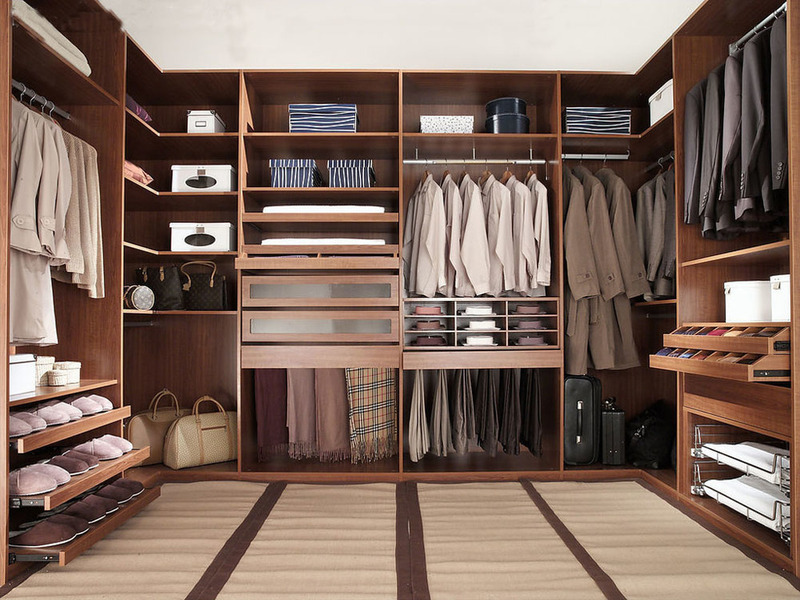 Am I ready for a Professional Organizer? I am committed to seeing your project through, but you need to be as well. It may take several meetings to bring order to a space, and how long it takes is definitely proportional to how hard you are willing to work. Organizing is an exciting and sometimes emotional process, but if you can keep your energy and momentum up I will be with you every step of the way. I recommend a workday of 4-6 hours for optimal work flow. Is there anything I should do before our first meeting? Leave your home as it usually is, it helps me to better assess the situation. What you can do is start to change your mindset by looking around your space and asking yourself what you really need and what you would be willing to live without. 8a.m.-6p.m. M-F and I do make appointments to organize on weekends. My fee is based on a hourly rate. I prefer to work in 4-6 hour blocks but I understand schedules are hectic so I am willing to work to accommodate you. I take your time very seriously and my expectation is that you have the same respect for my time. If you cancel a scheduled appointment with less than 48 hours notice I will bill you for a 3 hour cancellation fee. Of course I understand that emergencies happen so I will waive this fee once per household for illness or extenuating circumstances. No. I’m here to help you. I never make anyone throw anything away but there will be items I will ask you questions about so you are better able to realize if you love it and will use it. 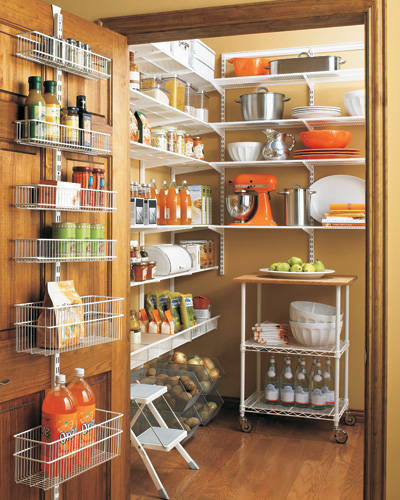 Will you shop for organization products? Yes. 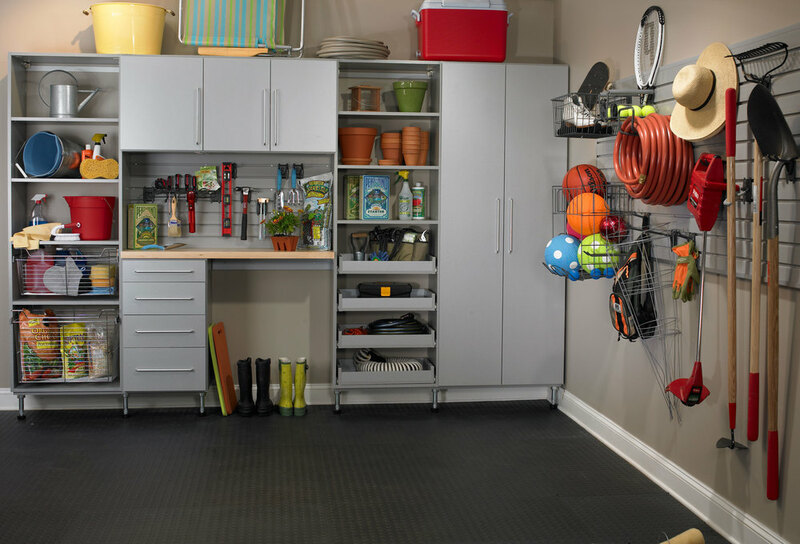 I can shop online or in person for the best products to help your space stay in order. Sometimes I will bring the products straight to you and sometimes I will order products and have them sent to you. I make it my goal to find functional solutions for all types of budgets. 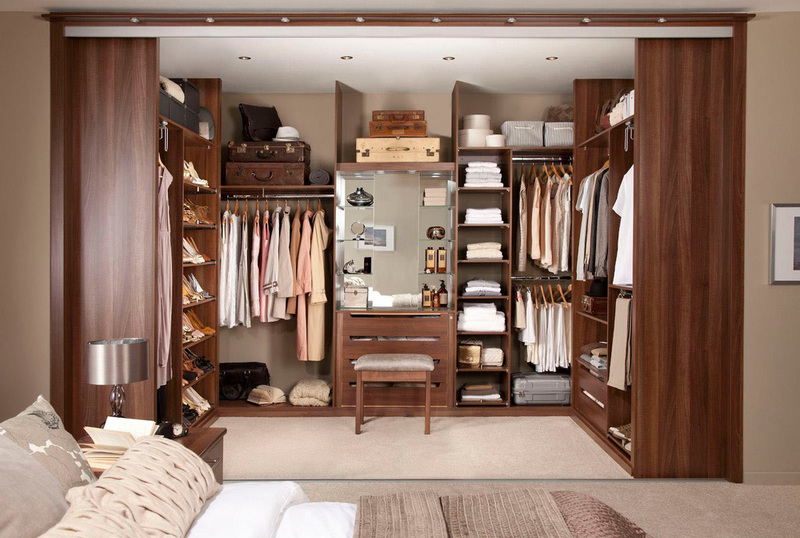 Whether you can afford a custom closet or a metro rack I will do my best to make sure your space serves you. Do you work outside of San Francisco? Yes. I am willing to work on some projects in the South and East Bay. I approve them on a case by case basis and require a minimum of 6 hours a day to travel outside SF. I also charge my standard hourly rate for time spent traveling to and from the job. I do. Unless otherwise requested I will use photos taken of a clients space for my website and social media outlets. I do not use individuals first or last names. 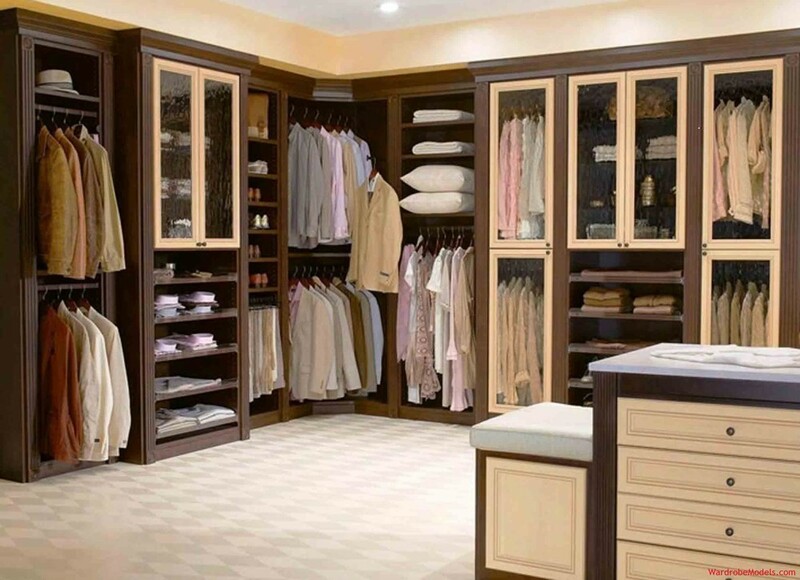 Do you just organize closets? Small Businesses: Most of my clients are residential but I do work with commercial business as well doing anything from implementing a new filing system to specifying the most functional office furniture. Will you take my items to Donation? In most cases I will schedule a donation pick up. Are you willing to schedule maintenance appointments? 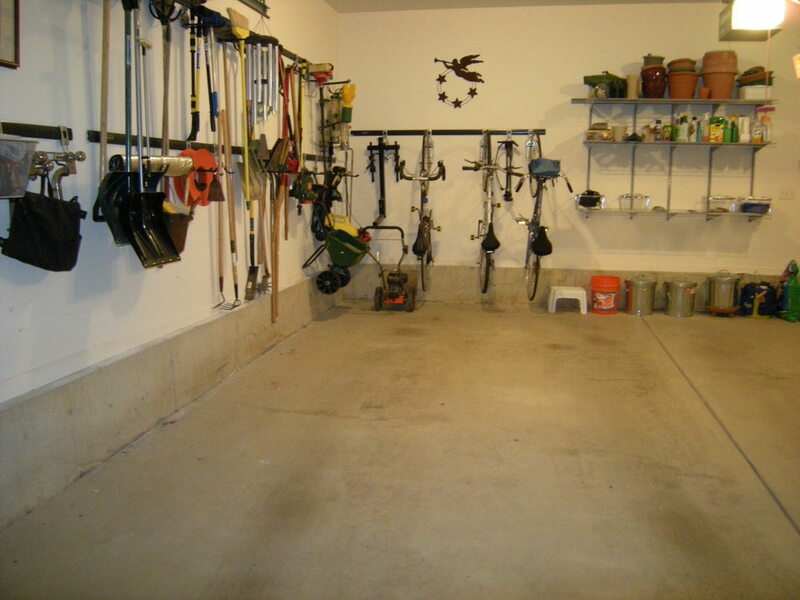 Many clients find just the act of putting in the effort turns their attitude around and enables them to keep their spaces tidy. But for others, old habits die hard and sometimes there just isn’t enough time in the day to keep-up. 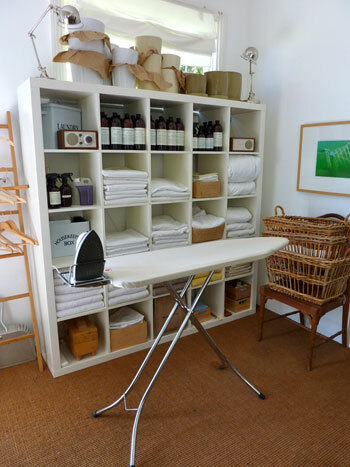 For these clients I provide follow up appointments that help a busy home to maintain order. If you are the type who hates to pick-up then I am available for monthly maintenance sessions or as needed touch- ups. Relocation: I can help purge, pack, coordinate a moving team as well as unpack so your move is a seamless and stress free as possible. 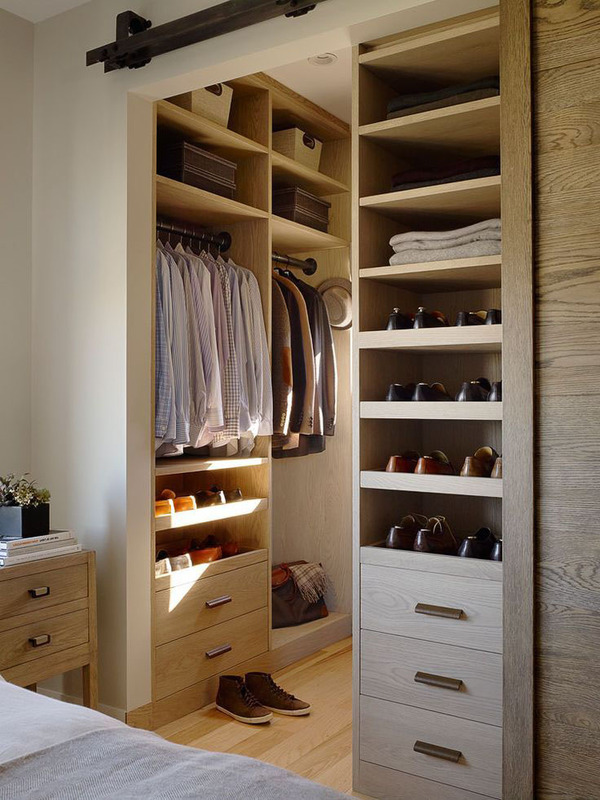 Styling For Staging: Closets, Pantry, bookshelves, if a buyer is going to see it, I can style it. Styling for holiday: Most people love a festive home around the holidays but with ever increasing demands on your time it makes sense to let someone else deal with the hassle. I love decorating for the holidays and would be glad to create a spirited environment out of your home. I have worked in the design industry for a decade and I understand the level of professionalism that designers expect from those who they recommend. 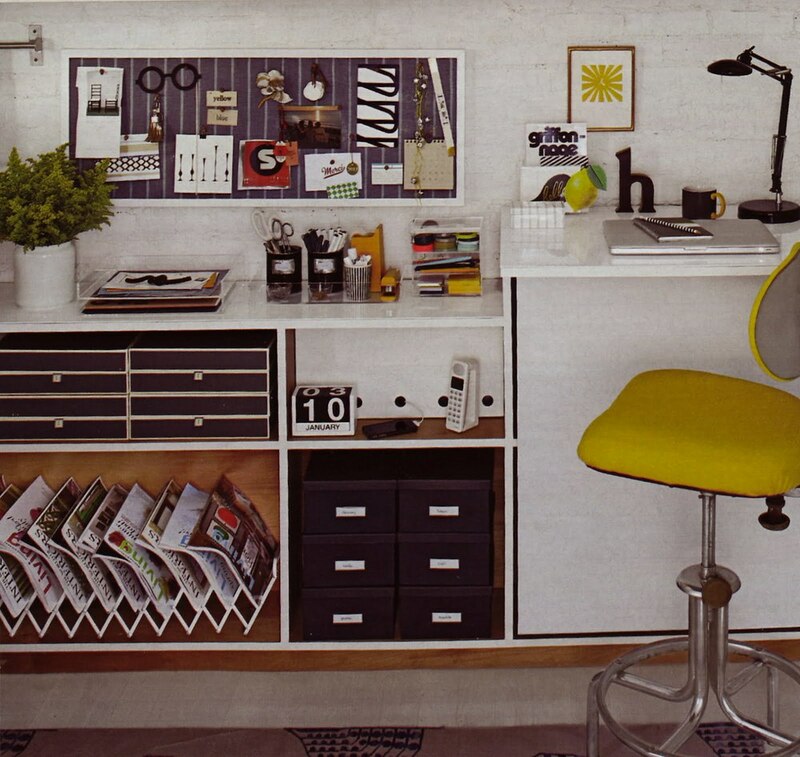 I offer a range of organizing services specific to the design industry. I am also available to help with installations and I have experience managing a white glove delivery team. “ I love all the extra little touches!” That’s what my clients always say when they’ve seen Kaylee’s work. 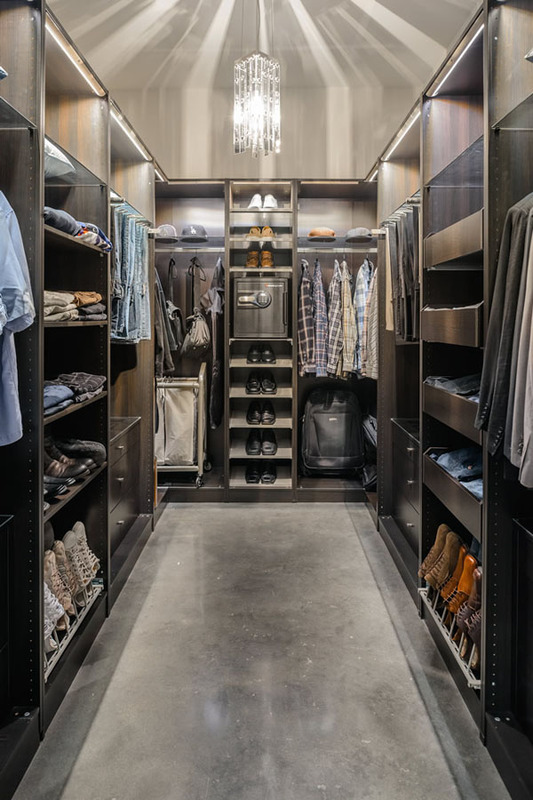 Organizing the drawers, closets, kitchen storage, and my favorite, putting together a great earthquake or first aid kit always adds that extra detail that clients appreciate. 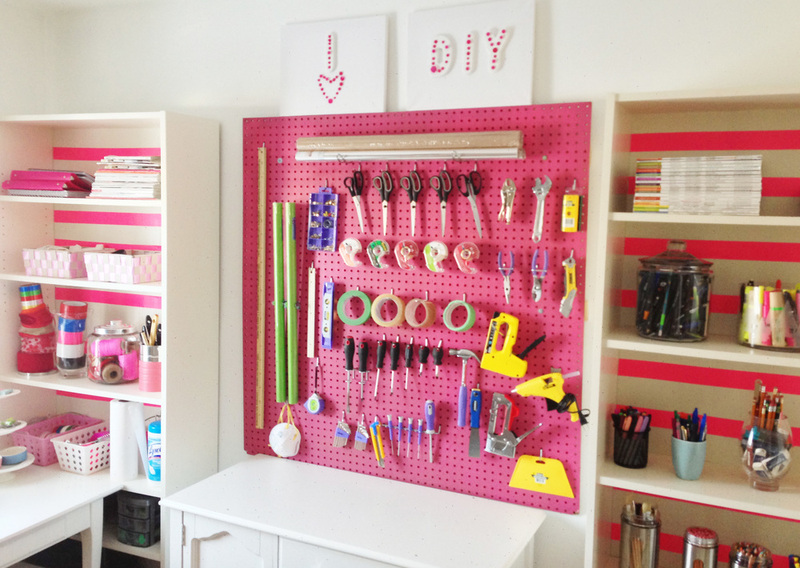 Kaylee’s passion for organization and home management makes her work thoughtful, intuitive and easy to live with. After I’ve done all I can to make things functional and beautiful, Kaylee adds that very special touch that makes us all shine." "Kaylee has been indispensable for our family. She has seen us through two moves and has created an organization plan for each of our homes. Kaylee works hand in hand with her clients to create a system that works for their specific needs. With her background in design, her work is functional and aesthetic. 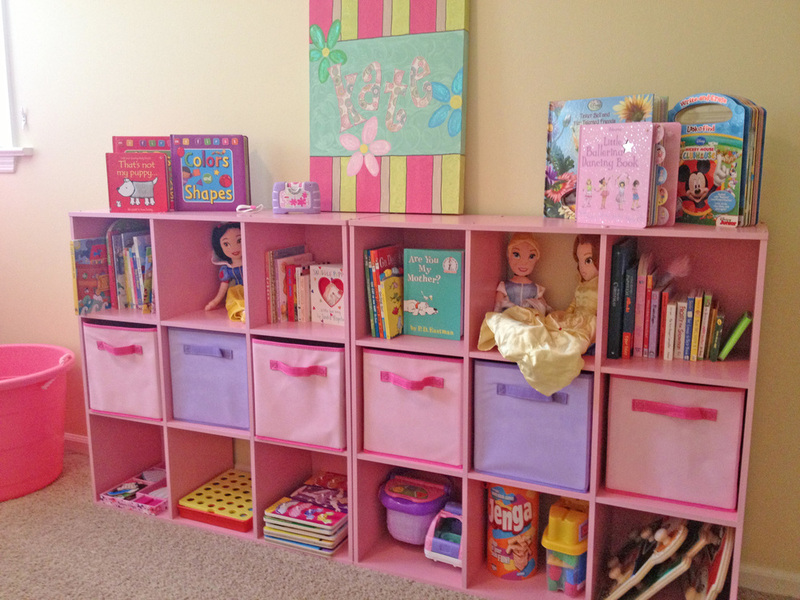 Kaylee has not only created an organized home for us, she has taught us how to function more systematically." "I cannot recommend Kaylee highly enough! 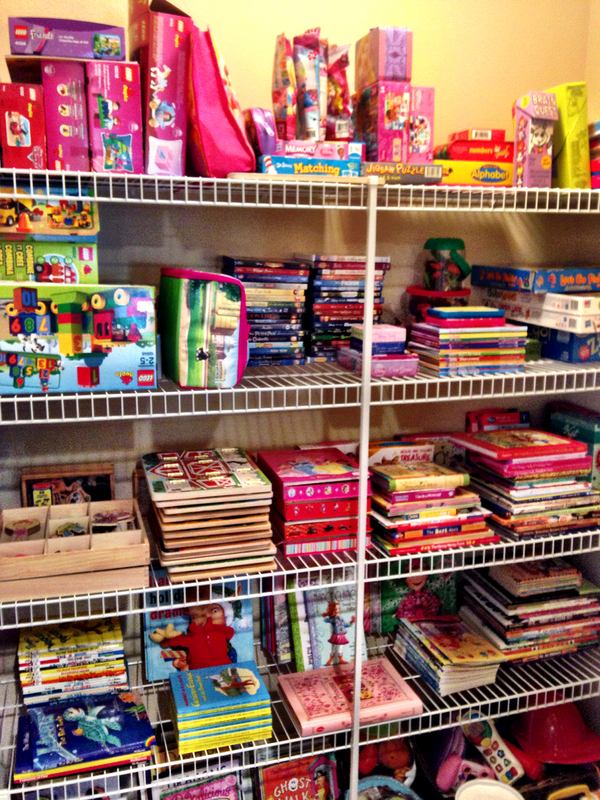 My 7 year-old daughter had an extremely messy and cluttered bedroom, and the prospect of organizing her room felt overwhelming both to our daughter and to me and my husband. Kaylee came to our house and worked with my daughter to help her organize her room. Kaylee was wonderful -- she was patient and kind, and my daughter felt very comfortable with her." 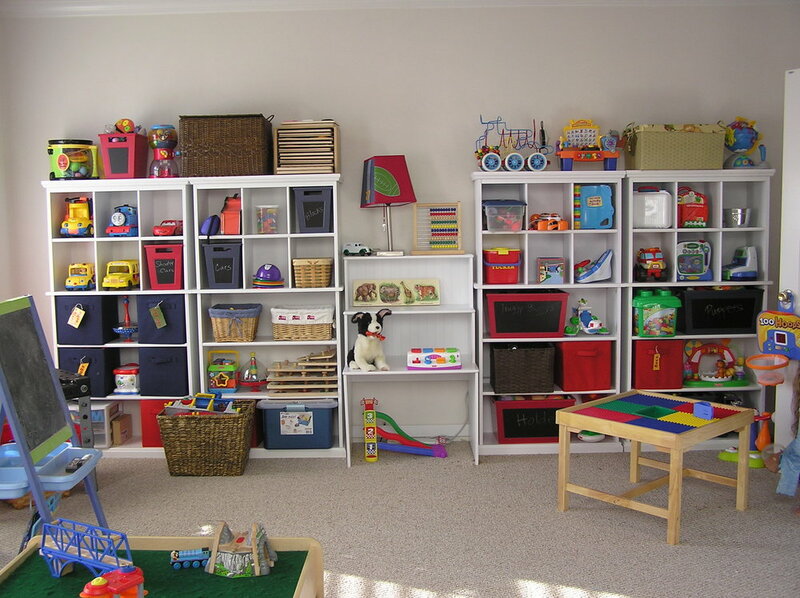 "It is my greatest honor and privilege to recommend Kaylee Whitworth for interior home design and organizing. Five years ago, Kaylee was instrumental in supporting me through an emotionally difficult time. I was at the tail-end of a long marriage and painful divorce. I was tasked with the goal of moving from a large home in Hillsborough to a modest two bedroom flat in Upper Market, San Francisco. Kaylee totally supported me in purging "things" that I no longer needed while consciously organizing the precious belongings that I still needed and that would serve me in my new life. When I think back to that time in my life when I needed the most amount of support, I clearly remember her showing-up with responsibility, conscientiousness, skill, and nurturing. For anyone who would have the good fortune to work with her during their transitional period or for those who just need to de-clutter their homes in order to create a cleaner space, I'm am confident that you will feel as I do now, grateful".